NEW! Buy this item and earn 4 Fidelity Point(s) for a discount on a future purchase. (1 Fidelity Point = 1 Euro). 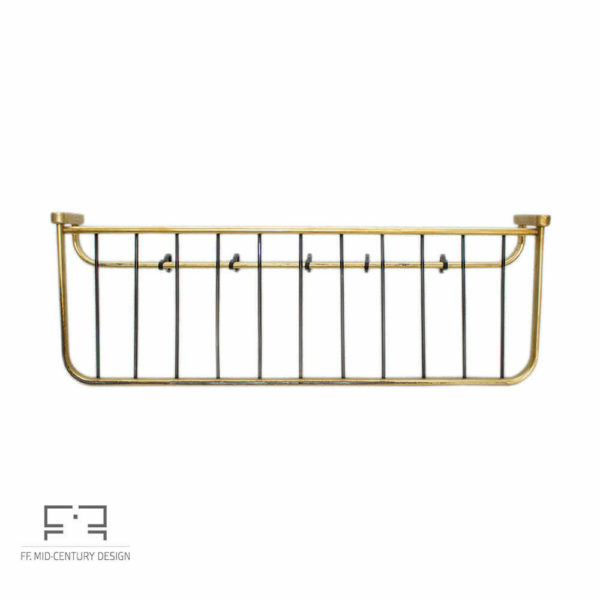 Wall coat rack made of brass. The piece is produced in Germany in the 1950s. 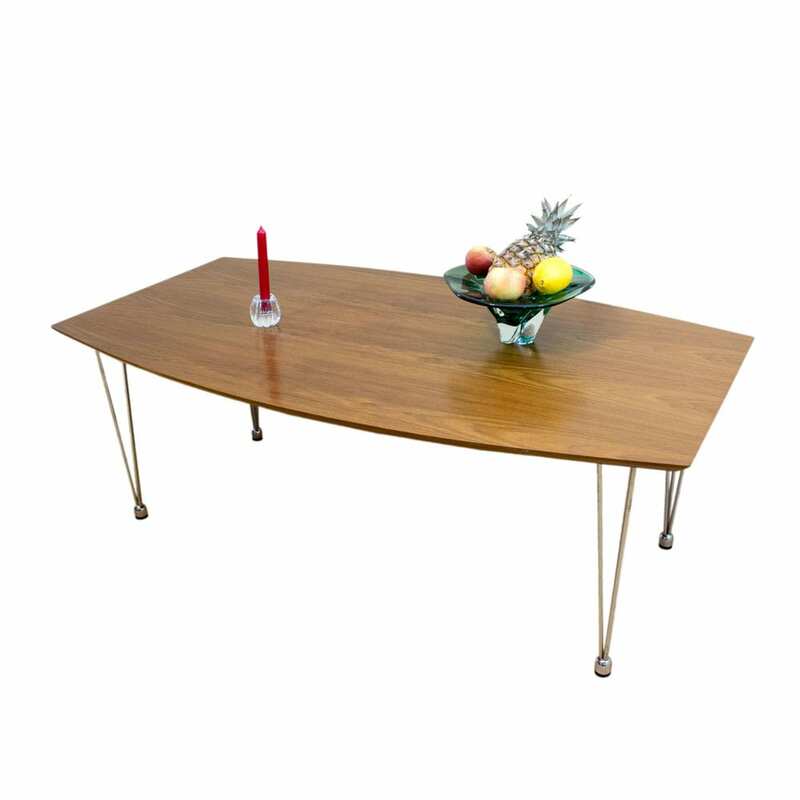 The piece is a versatile exponent of the thin border between Art Deco and Mid-Century Modern and is kept in very good vintage condition. By comparison, bronze is principally an alloy of copper and tin. However, bronze and brass may also include small proportions of a range of other elements including arsenic, phosphorus, aluminium, manganese, and silicon. 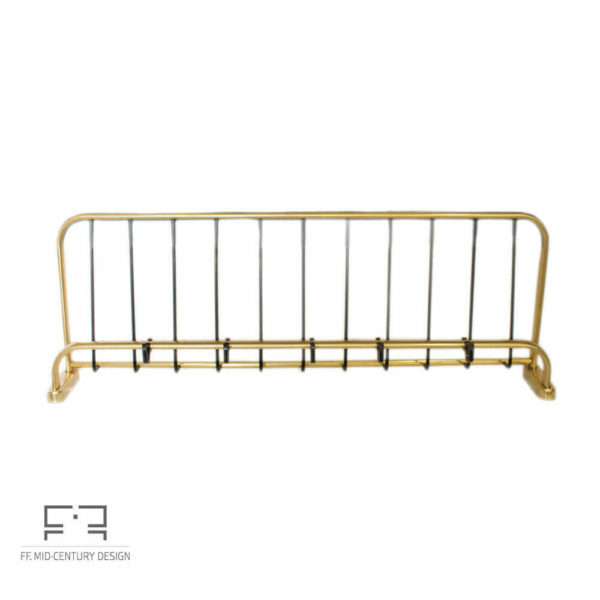 The term is also applied to a variety of brasses, and the distinction is largely historical. Modern practice in museums and archaeology increasingly avoids both terms for historical objects in favour of the all-embracing “copper alloy”. Brass is used for decoration for its bright gold-like appearance; for applications where low friction is required such as locks, gears, bearings, doorknobs, ammunition casings and valves; for plumbing and electrical applications; and extensively in brass musical instruments such as horns and bells where a combination of high workability (historically with hand tools) and durability is desired. It is also used in zippers. Brass is often used in situations in which it is important that sparks not be struck, such as in fittings and tools used near flammable or explosive materials. Although forms of brass have been in use since prehistory, its true nature as a copper-zinc alloy was not understood until the post medieval period because the zinc vapor which reacted with copper to make brass was not recognised as a metal. The King James Bible makes many references to “brass”. The Shakespearean English form of the word ‘brass’ can mean any bronze alloy, or copper, rather than the strict modern definition of brass. The earliest brasses may have been natural alloys made by smelting zinc-rich copper ores. By the Roman period brass was being deliberately produced from metallic copper and zinc minerals using the cementation process, and variations on this method continued until the mid-19th century. It was eventually replaced by speltering, the direct alloying of copper and zinc metal which was introduced to Europe in the 16th century. 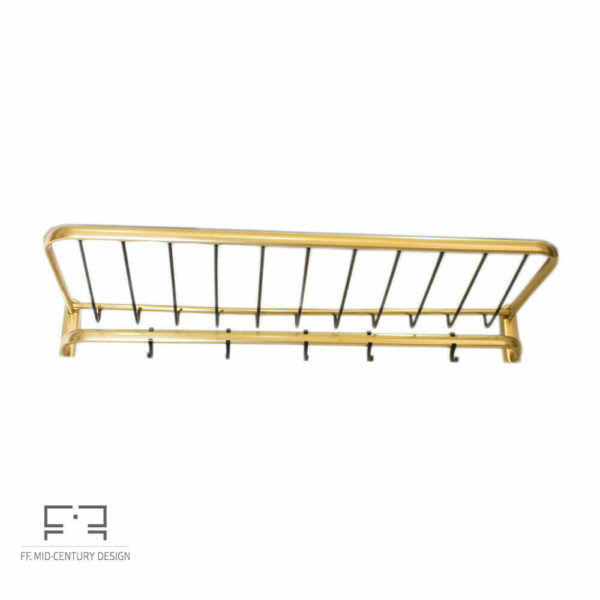 Coat rack, coat stand or a hatstand is an item of furniture on which clothes may be hung. A coat rack often refers to a set of hooks that are attached to a wall and is mainly used to hang coats and jackets. 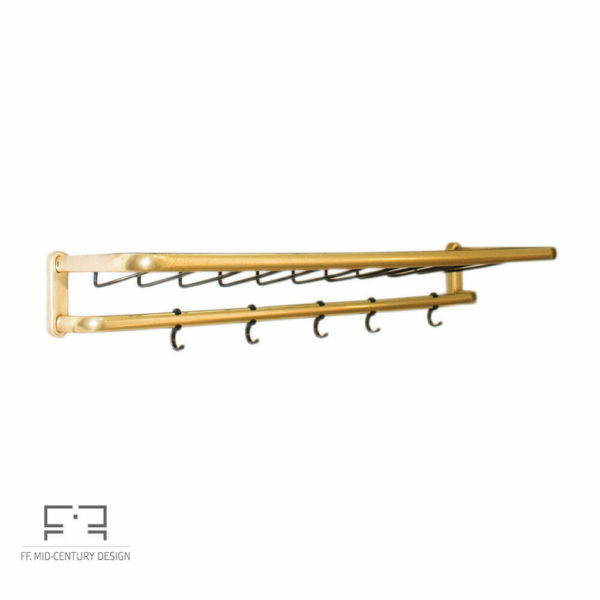 In a kitchen or bathroom environment the coat rack is often used to hang towels. 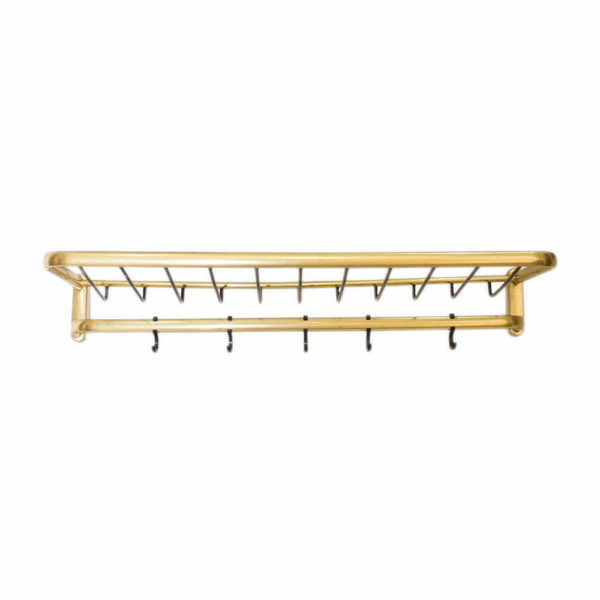 In some cases, a coat rack refers to a self-standing piece of furniture. 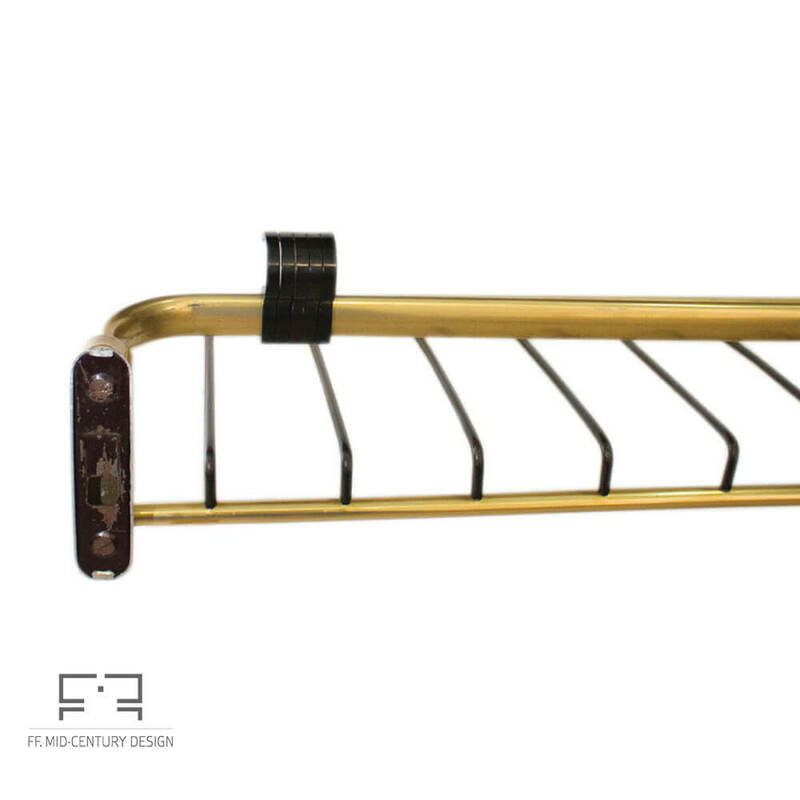 The self-standing variant is more often referred to as an hatstand and is mostly used to hang coats, jackets, umbrellas and hats. Need a quick fix to take care of a lot of clothes? Say hello to our clothes racks and stands. 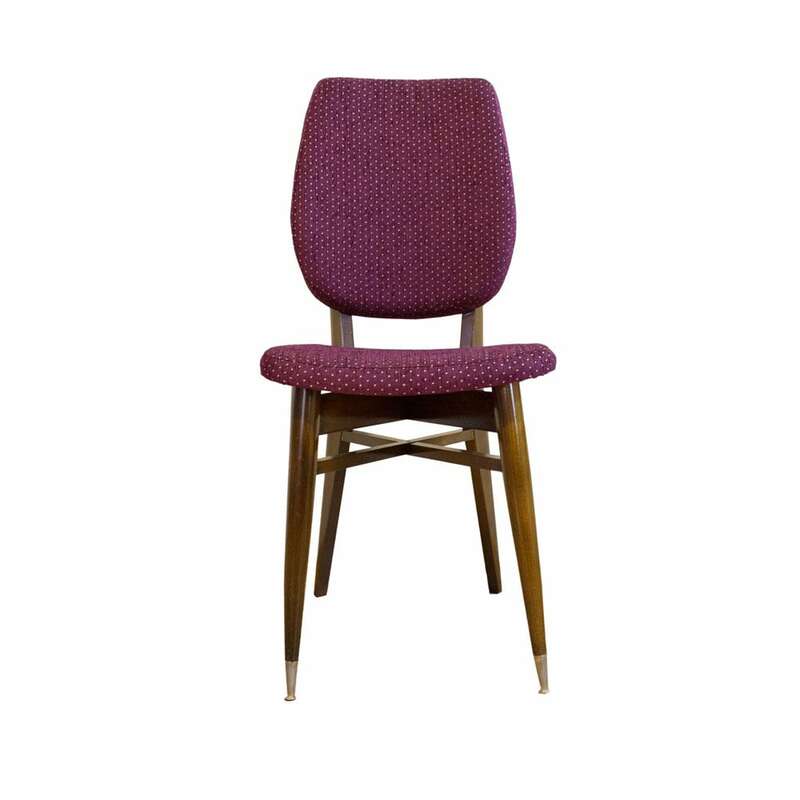 They’re easy to assemble, easy to move and easy to fit in, even in the smallest areas of your home. And their low prices mean you’ll have more money left over for things to hang on them! The origin of the coat rack is unknown, but it has gained in popularity as closet space has decreased in households. They come in a variety of materials and styles to allow users to save space while remaining organized. 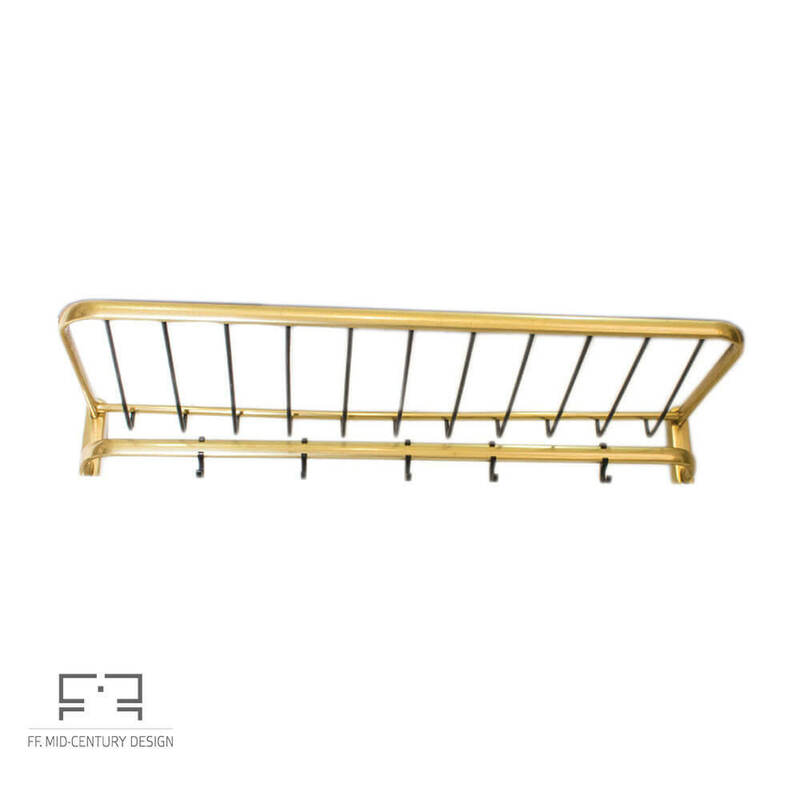 Additionally, coat racks allow users to utilize wall space, the backs of doors, and even corners of rooms that would otherwise go empty. Coat racks were able to replace storage trunks and heavy armoires. They also come with drawers or benches for additional storage space, depending on user preferences. In an economy where saving money is more important than ever, users are choosing to purchase inexpensive coat racks instead of the cost of installing a built-in coat closet. 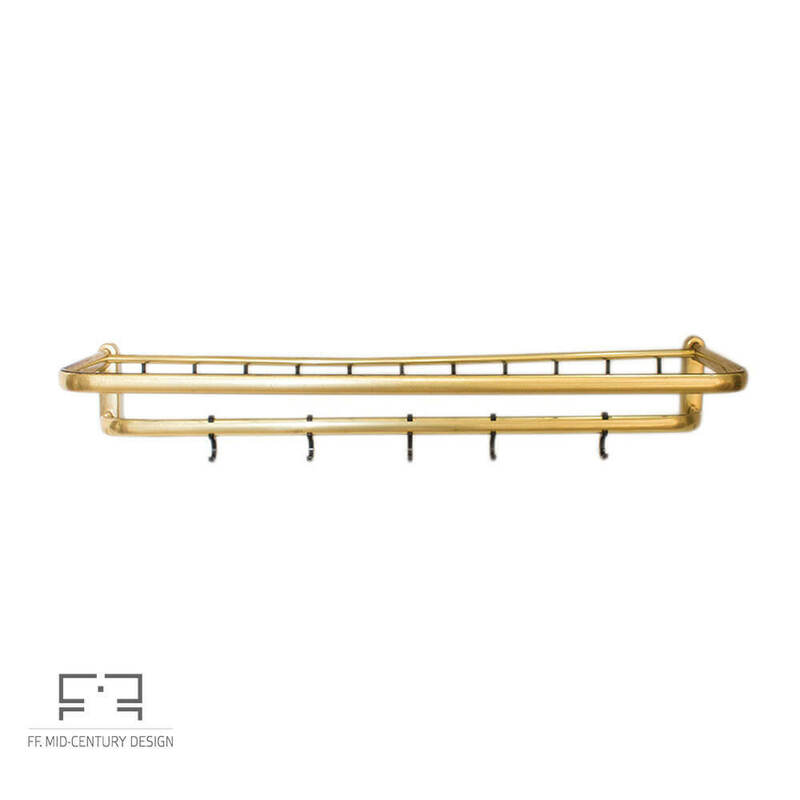 This guide is designed to help users decide which style of coat rack is best for them, be it modern, contemporary, antique, or vintage. It will also go over the differences between wall racks, standing racks, and over-the-door racks to help users know what to look for in their search. In addition, hall tree benches are another option for coat racks for anyone with more space. 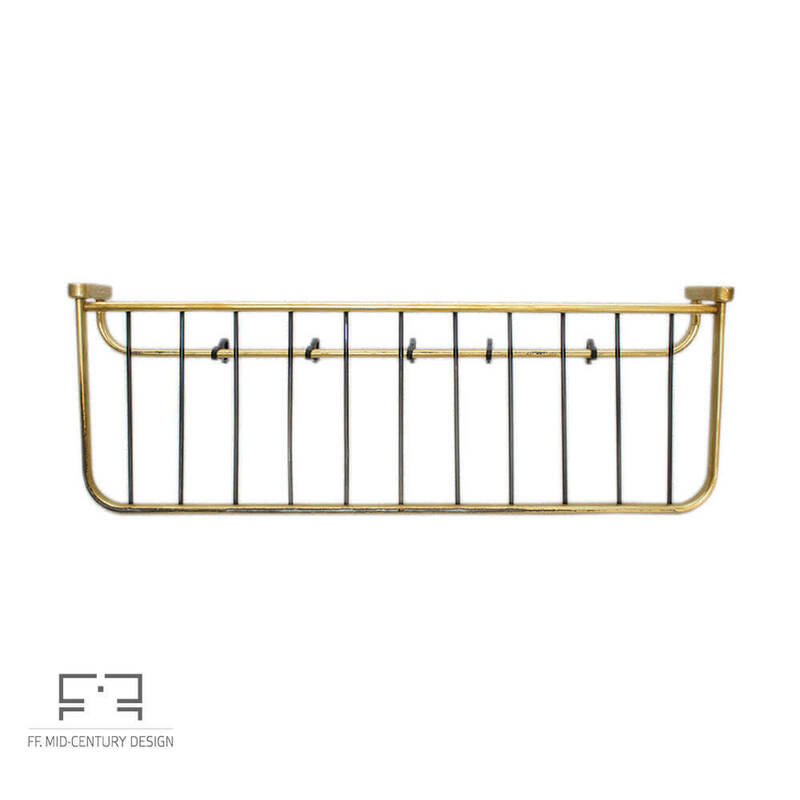 Buyers have the option of finding coat racks at local furniture stores or online through Internet merchants and auction websites like eBay. 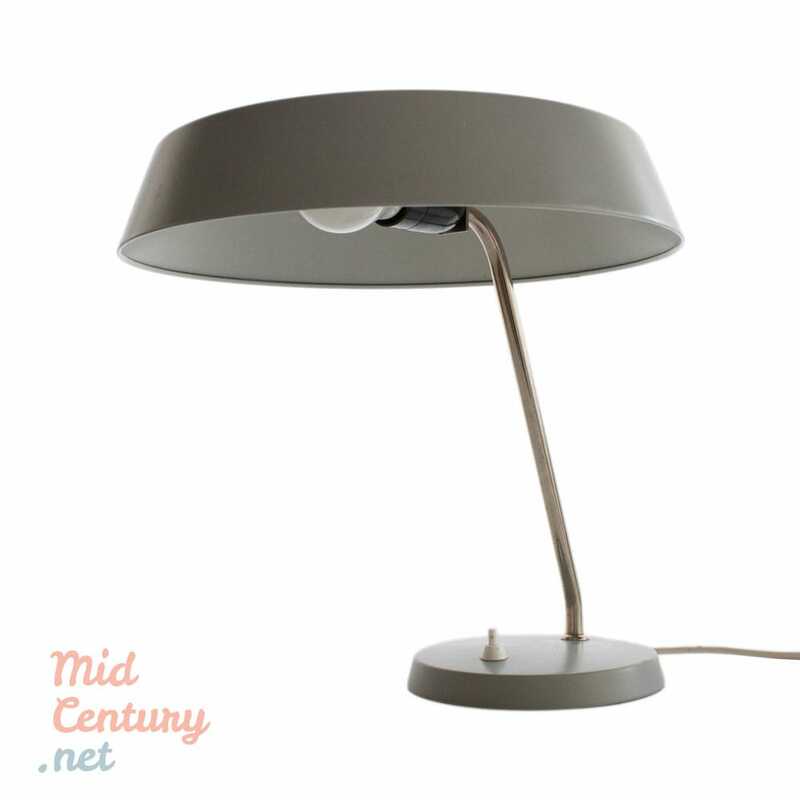 Elegant gray desk lamp made in Germany. 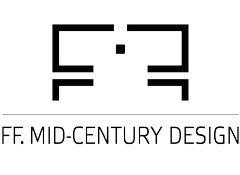 This piece was designed in the 1950s. 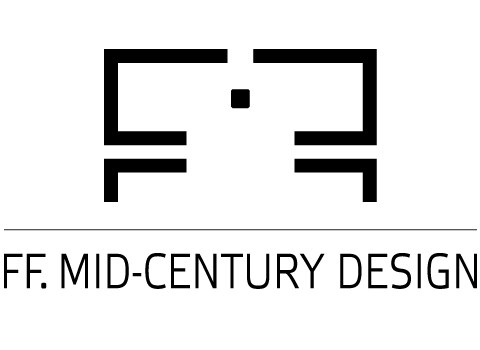 Its outline is characteristic for the German Mid-Century design and for the sobriety that defines those products made in the first years after the end of World War II. 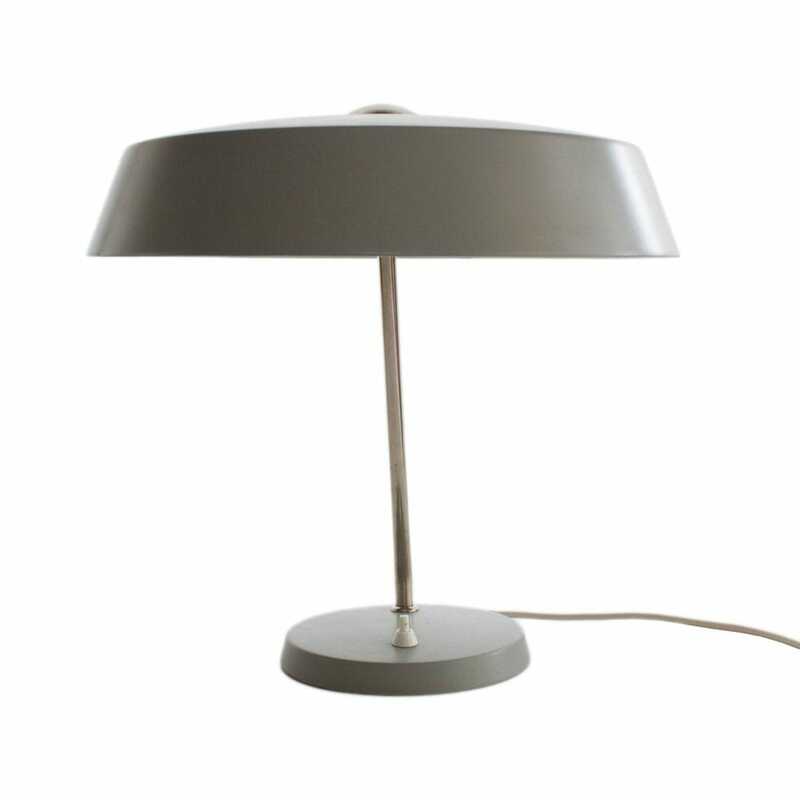 With a large and spectacular shade, this lamp is a piece that can provide a unique personality to any office. 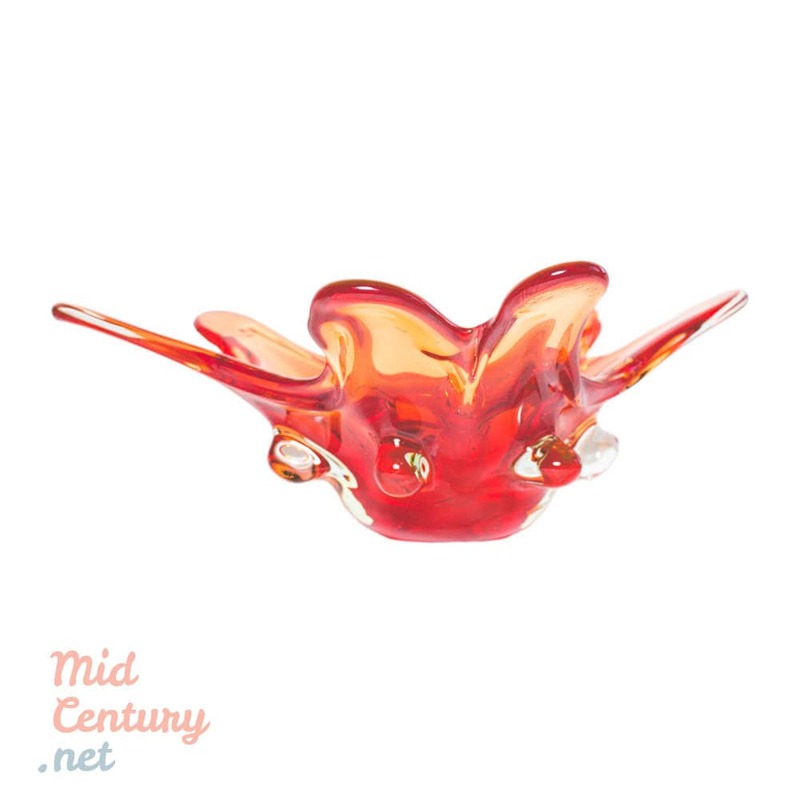 With only small age-related traces, this desk light is in a very good vintage condition. 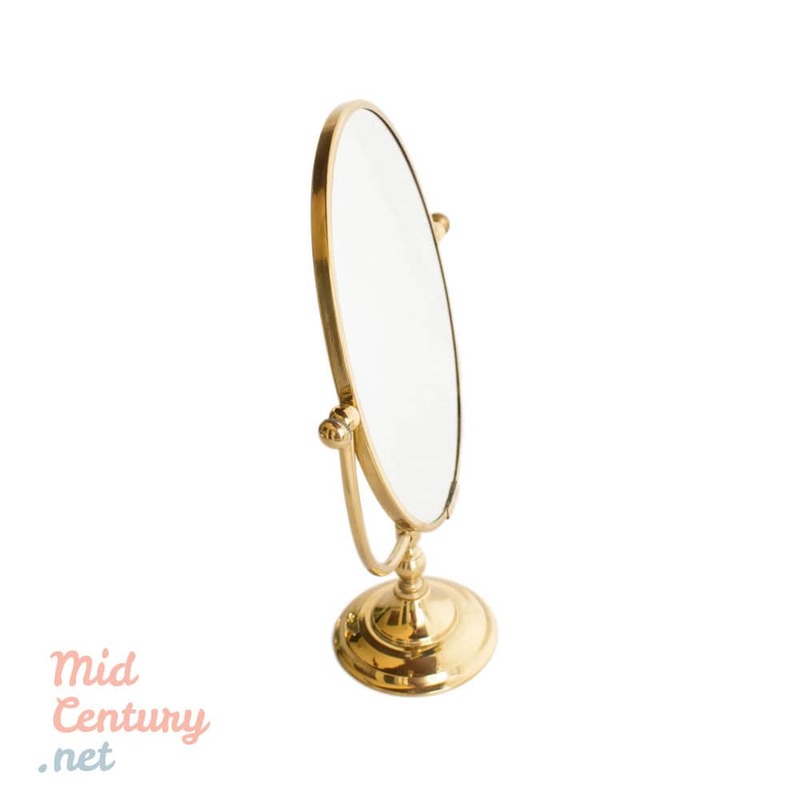 Elegant Art Deco oval vanity mirror made in France in the 1930s. 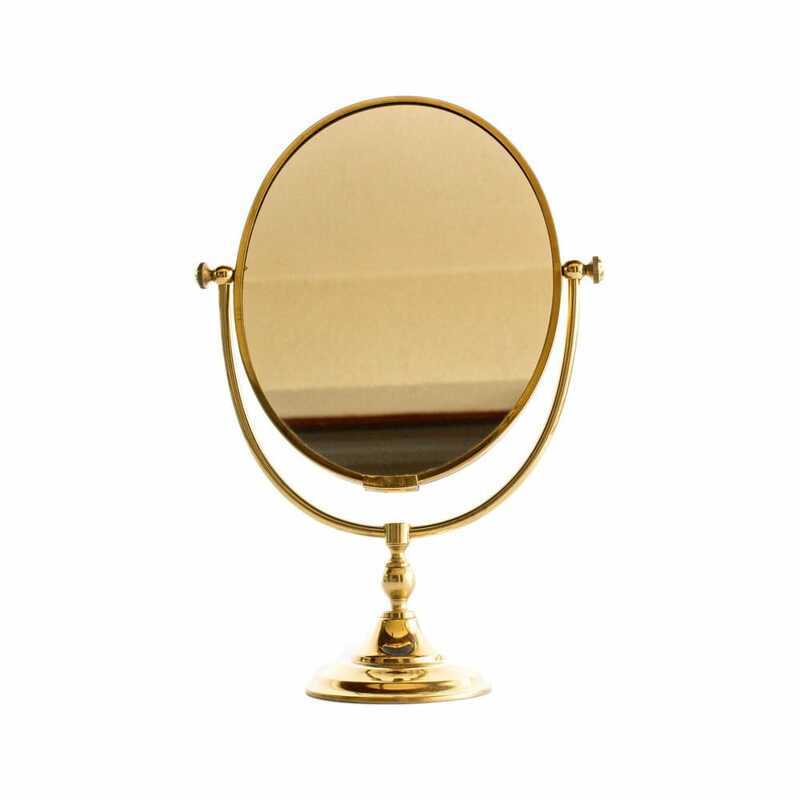 The mirror is attached to the frame at two points on the side and can be easily adjusted according to the desired position. The piece is kept in a good condition. 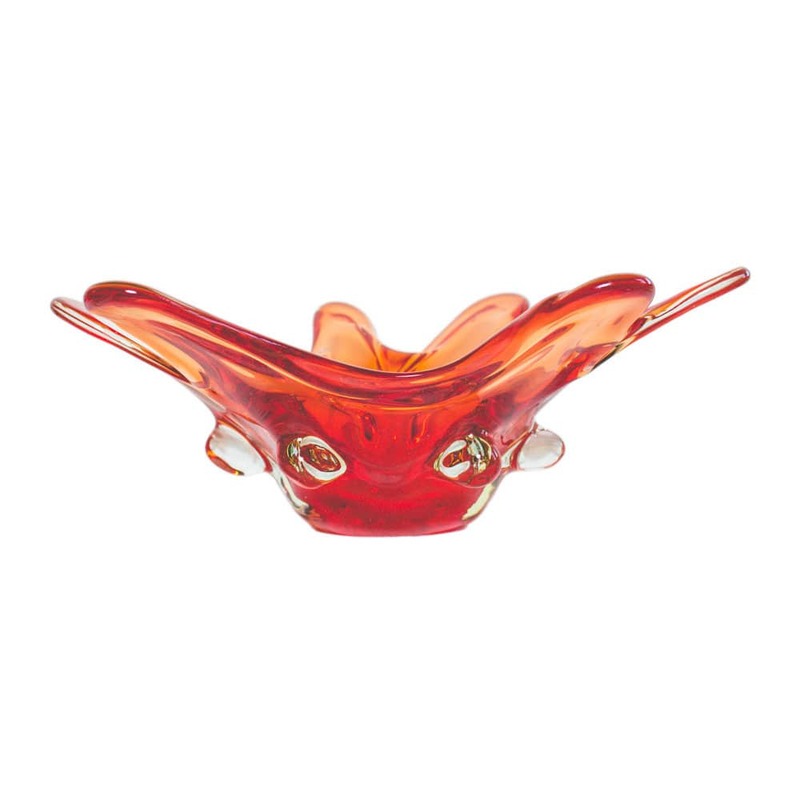 Impressive fruit bowl made in Murano in the second half of the 1950s. The piece distinguishes itself through the transparency of the orange pigment, which goes up to red at certain times of the day when light is favorable. The irregular shape - of natural inspiration - radiates from the center. A rare piece, kept in excellent condition. 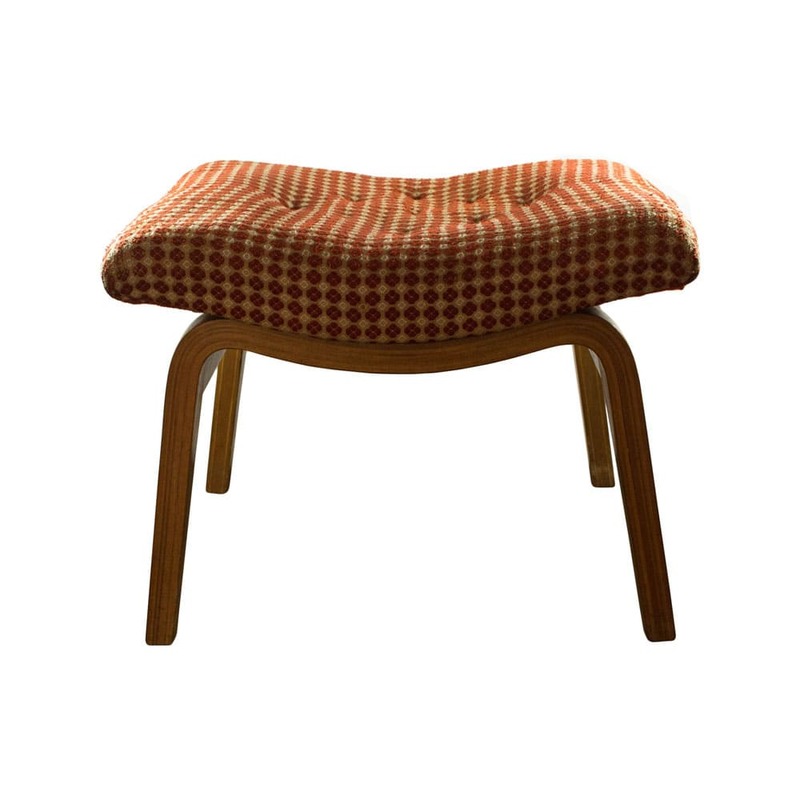 Laminated wood stool made in Germany in the 1970s. 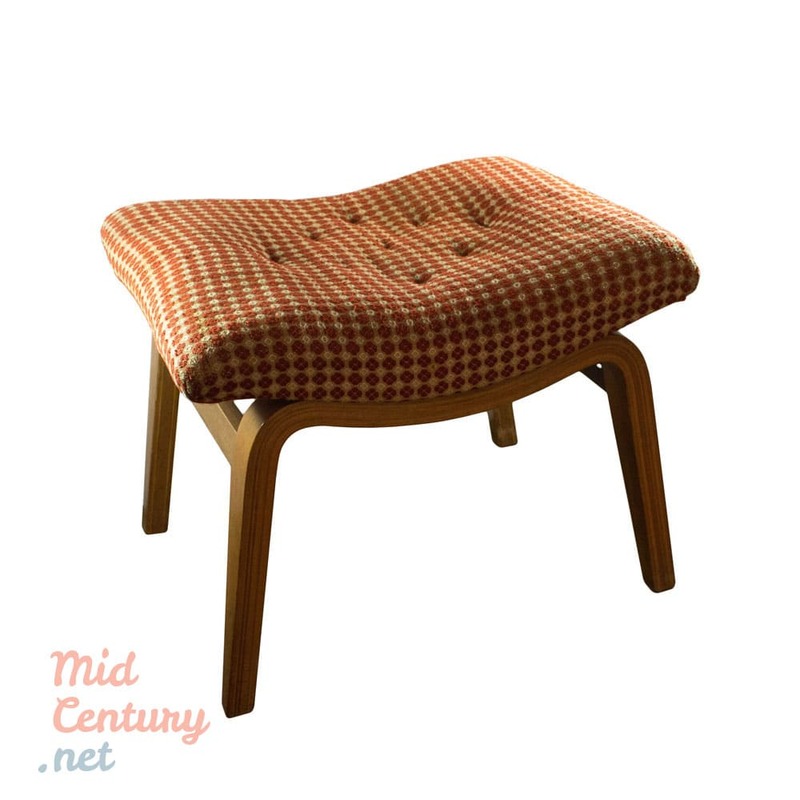 The piece is in a very good condition and keep the original upholstery.